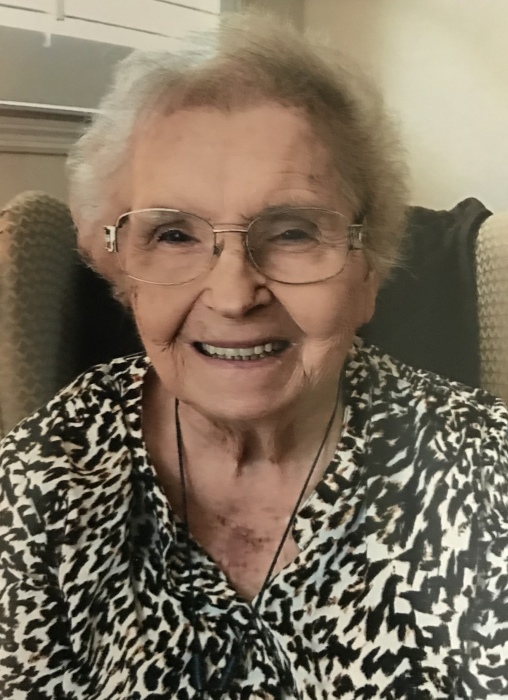 Sara "Pat" Miller, age 90, of Fultondale, AL passed away on Monday, September 24, 2018 at her residence. Pat loved her family and her home. She was preceded in death by her husband, Charles E. Miller. Survivors include her children, Charles E. Miller, Jr (Cecilia) of Roswell, GA and Faye Wood (Bill)of Gardendale, AL; grandchildren, Sarah Merrifield (Tony), Anna Grace Markle (John) and Miller Wood; great-grandchild, Aiden Merrifield. Funeral services will be held at 2PM on Wednesday, September 26, 2018 at Walker Chapel Funeral Home with Rev. Curtis Cathy officiating. The family will receive friends one hour prior to service time. Burial will follow Walker Chapel Memorial Gardens. Walker Chapel Funeral Home directing.